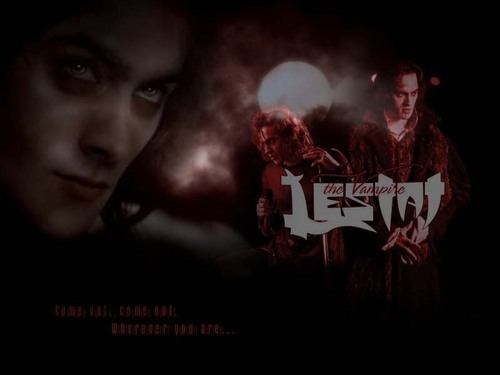 Lestat. . HD Wallpaper and background images in the Lestat club tagged: lestat stuart townsend vampire queen of the damned qotd. This Lestat wallpaper might contain concerto. Very beautiful and cool. I love it.